lofoten Gore-Tex Pro Pants (W) wurde bewertet mit 4.6 von 5 von 13. Affichant ouvertement sa volonté de changer totalement la donne pour une nouvelle génération de skieurs, le pantalon en Gore-Tex Pro lofoten a été réalisé sans faire le moindre compromis, pour offrir aux freeriders de haute montagne toute la protection qu'ils attendent dans les conditions ultimes qu'ils affrontent. 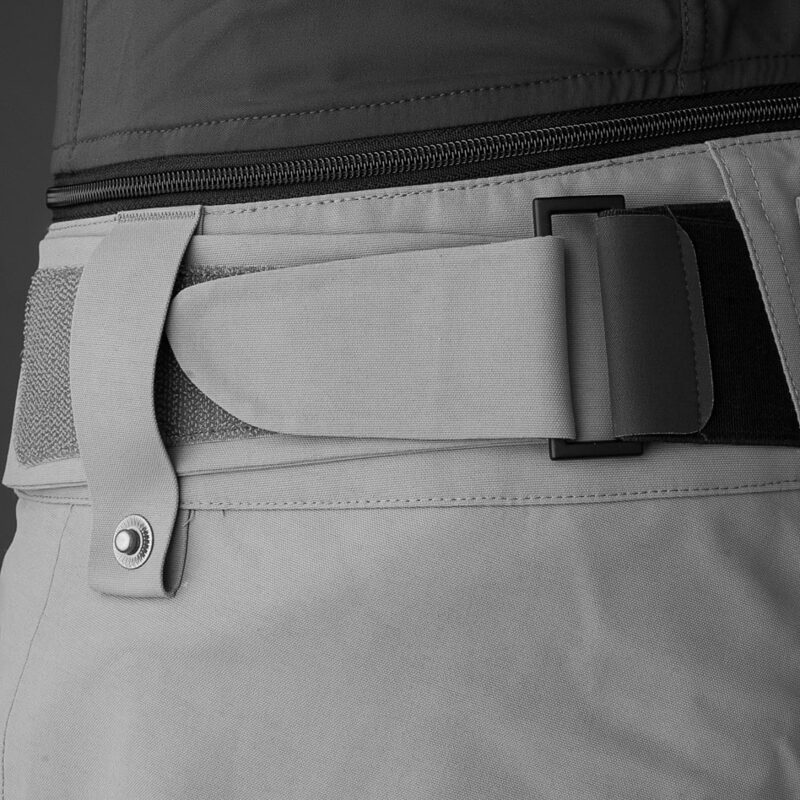 Ce nouveau modèle reprend la coupe ample et les caractéristiques exclusives de son aîné, telles que les poches cargo sur la cuisse pour un accès pratique et rapide aux accessoires, les longues fermetures Éclair d'aération et les renforts extrêmement résistants aux bas de jambe, préservant le pantalon des contacts avec les carres. Les couleurs vives choisies dans la collection originale ont été revisitées, pour un look ton sur ton plus moderne, mais dans des teintes restant suffisamment vives pour assurer une visibilité exemplaire. Le pantalon intègre une bavette amovible, qui présente le double avantage d'éviter les entrées de neige et de maintenir le pantalon bien en place. Ce produit est fourni avec une salopette qui peut être détachée par fermeture Éclair lorsqu'elle n'est pas adaptée à l'activité. Rated 5 von 5 von Johanna Stalnacke aus Strong and sweet Riding with the Lofoten GT Pro is a treat. 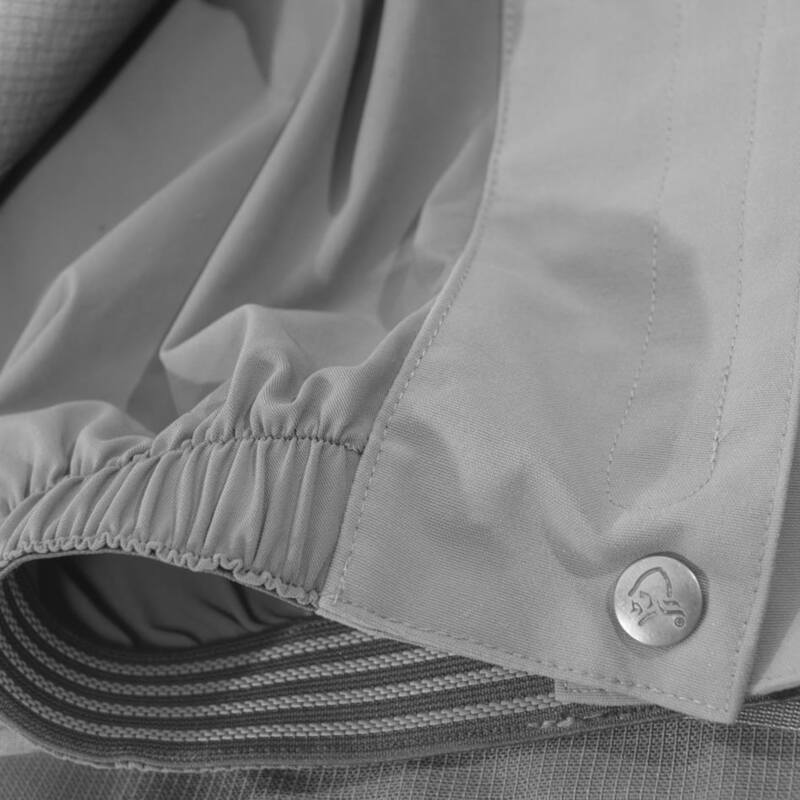 I love how the pants function in remarkably well in tough conditions, their features such as pockets on the right places, ventilation and that you can tighten around your ski boots when cramponing, makes this an awesome pant. The fit is great. I´m a XS with my 153 cm / 5 foot and love how these pants fit well both on the length and the width. When I need to perform I don´t think about the pants, and that´s good. They are just there, comfortable, well-functioning and simply aweseome. And they will last for wear and tear. Just how we like it. Rated 5 von 5 von Jackie Paaso aus For those that really tend to put their gear through the wringer I've worn these pants throughout all 5 stops of the Freeride World Tour last winter. We hike to the top most of the time and that include making your way over snow, ice and rocks. These pants held up no problem and I'm confident they have MANY seasons in them even if you wear them as often as I do! Rated 4 von 5 von Nate aus Viele Funktionen Bisher erst einmal getragen, aber sehr zufrieden. Absolut wasserfest und mit einer dünnen Schicht drunter auch reichlich warm. Reißverschlüsse alle sehr praktisch. Rated 5 von 5 von Moomin aus Perfect fit I bought these for myself having borrowed my daughters Norrona pants for the last three seasons - no complaints! Rated 5 von 5 von Anonym aus What it says on the tin I have used a pair of these pants for about 10 weeks skiing over five years of holidays (high Alps and Canada) and they do the job as described; windproof, waterproof (I have reproofed them twice), super durable and comfortable. 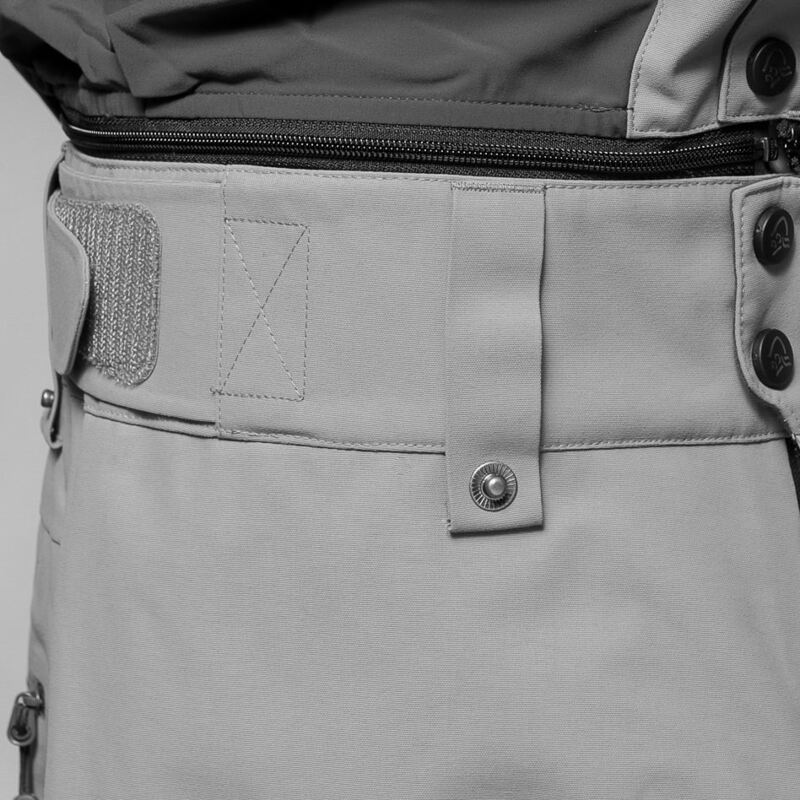 The front cargo pockets are great for storing items if you don't need an airbag/rucksack or want easy access to something. 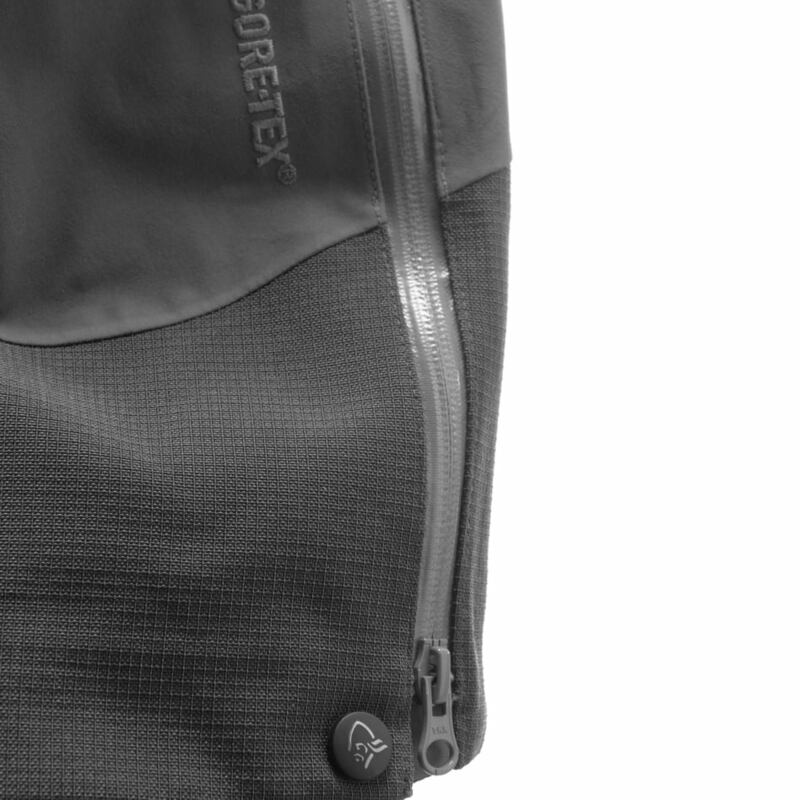 The side zips provide excellent ventilation if needed and the fit allows for an extra base layer for those very cold days. I use mine with the bib for extra protection and comfort. Rated 5 von 5 von sm30 aus Great pants I've been wearing these pants when skiing in different weather conditions. Simply put:great product! Rated 4 von 5 von Closey 2 aus Great fit! I bought these for skiing and ski touring. They fit great and are comfy and do what it says on the tin. 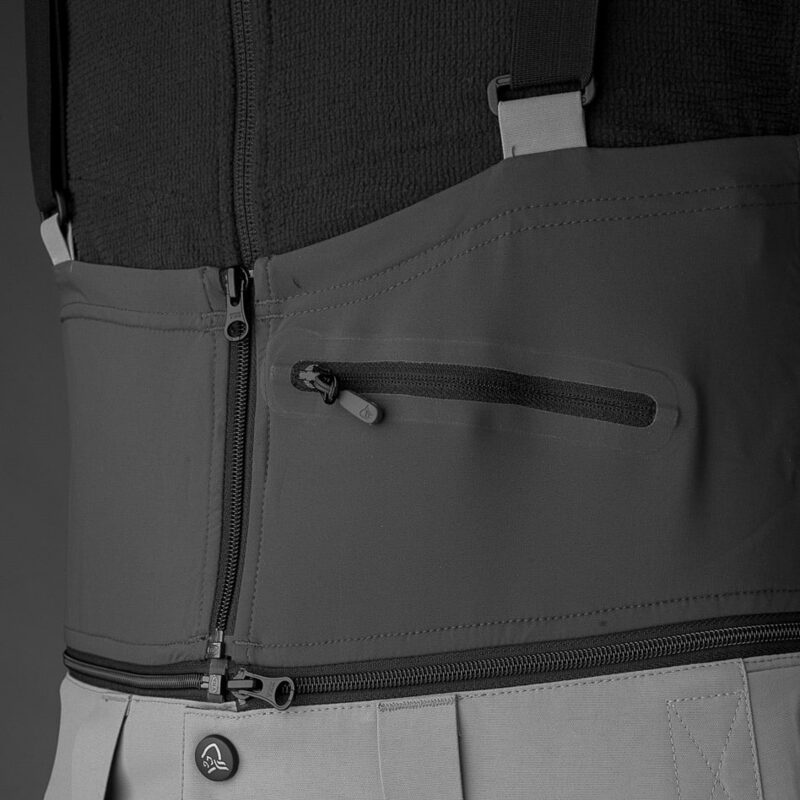 Massive downside is - unless I’ve made a mistake - the braces that attach a piece of fabric to the waist band to keep your back warm DO NOT detach from the trousers so when you need to visit the bathroom you have to take your jacket off too. There are other brands where the braces unclip. So unless I’m missing some little trick.....i feel this is a design fault!